Hairdressing service. 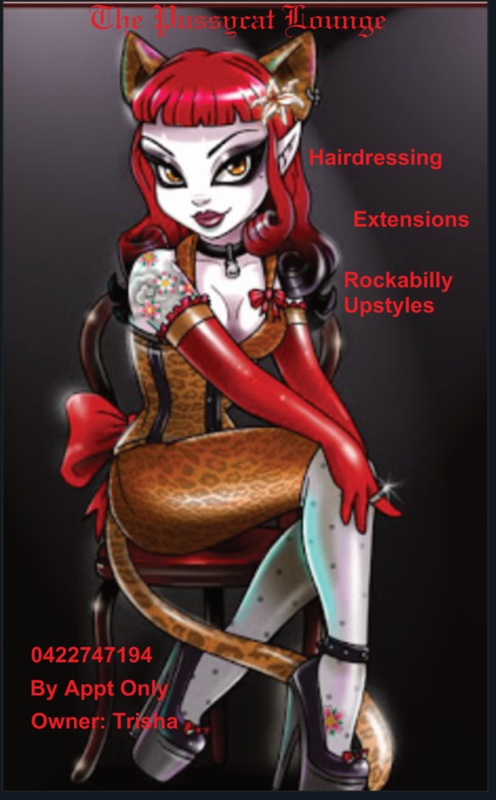 Also creating Rockabilly upstyles & salon quality Hair Extensions using Missy Lox. By appointment only. 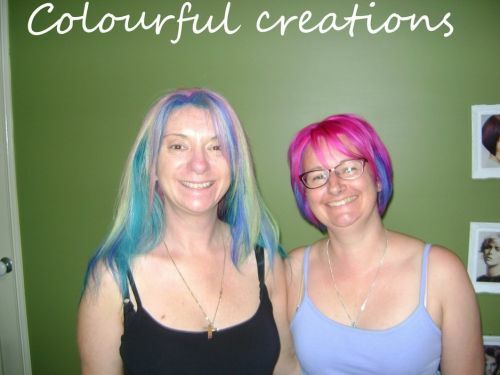 At Smart Cuts Hair Salon we promise to give you the best quality service with Loreal products and qualified staff. We are always coming up with new deals so that every person can be pampered and feel special because everyone deserves it.